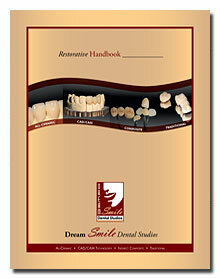 Dream Smile Dental Studios vision, is to be a world class leader in the eyes of our employees, creating educational, relaxed and exciting work environments and to be legendary in the eyes of our customers, creating dream smiles, and lasting memories with every crown we make to every customer they serve. Dream Smile Dental Studios mission, is to meet the cosmetic dental restoration needs of our dentists and their customers. We seek to create an environment conducive for all of our people working productively together to make changes needed to attain leadership in providing high quality, differentiated products, and legendary customer service. Our thrust for business development is to penetrate existing markets, deliver cosmetic restoration and services to new geographic markets, and strategically manage our business mix to achieve superior results. 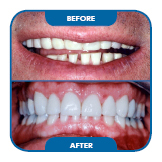 Dream Smile major competitive strength lies in its founder’s ability to fabricate an unprecedented restoration, effectively train the technicians at all levels and eloquently communicate and educate the dentists and their customers. It is our pleasure to serve you and to provide you with a variety of restorative options. 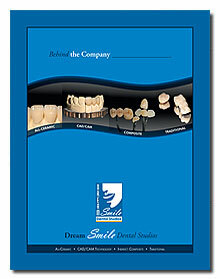 We realize that you have many choices for laboratory services; we thank you for choosing Dream Smile Dental Studios.